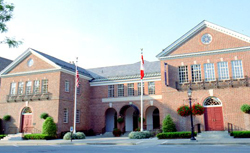 Find all published SABR biographies of National Baseball Hall of Fame inductees on this page. Want to write a Hall of Famer's bio? Sign up today!